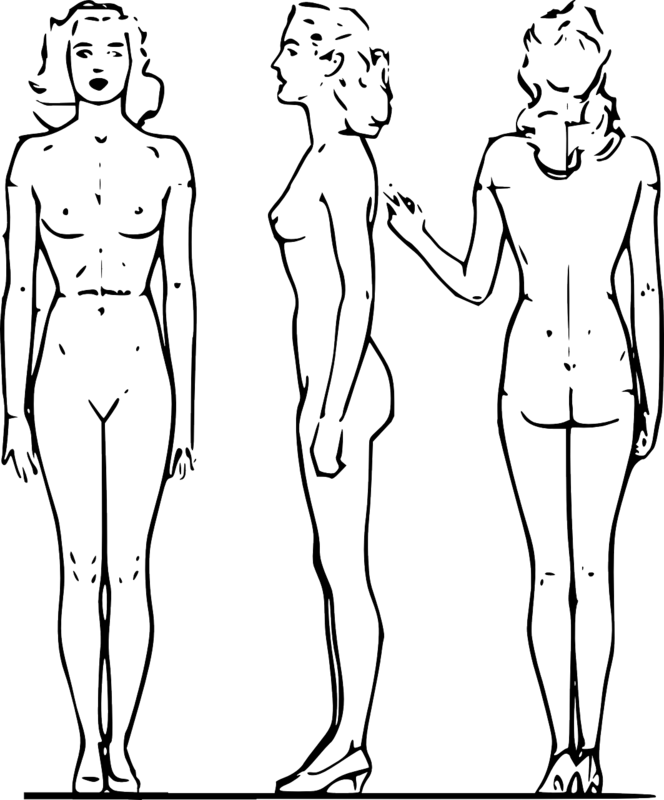 Disproportionate figures - triangle and inverted triangle: the shoulders of the first one are narrower than the hips, the second ones are the opposite. Then, positioned in front of the mirror (preferably in underwear) you have to check the size of your shoulders and hips: which category do you belong to? After having established the first point, let's move on to the second one: where do you tend to accumulate extra pounds? Hourglass gets fat everywhere, which isn't necessarily a disadvantage! If it puts on a few pounds it's also hard to notice it. Inverted triangle, on the contrary, puts on weight from the waist up, that is, breast and arms. Were you able to identify which is the area where you mostly accumulate? Stand in front of the mirror again: is your waist point evident or not? Thin and slender thighs, straight on the side: rectangle, apple and inverted triangle. 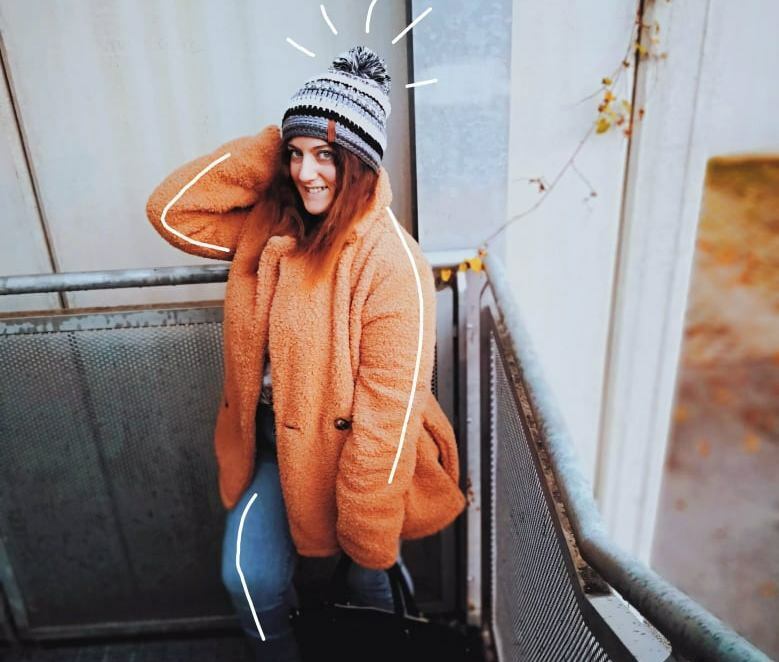 Summing up and connecting together all the characteristics we've seen, you should have been able to figure out which body shape you're in :) However, if you still have any doubts, I'll give you a little secret I found on the web, especially on Moda Per Principianti. It's a beautiful post I suggest you to read! In principle, I was very undecided about my shape, I didn't know if I was an hourglass or a triangle; so the secret is: look at the belly! 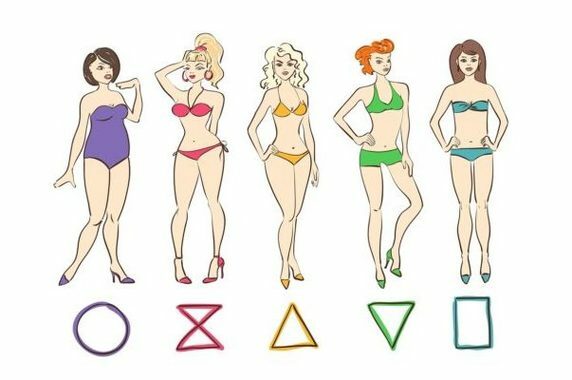 In fact, this two shapes have a difference in it: hourglass, when puts on weight, has a very marked waistline, so it gets fat above and below the navel, creating two kinds of "rolls" (as happened to me); triangle, on the other hand, puts fat only from the navel downwards, leaving the waistline marked anyway, but the abdomen (at the stomach level), remains rather flat. WAS THIS POST HELPFUL TO YOU? 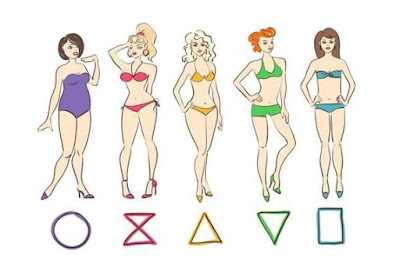 WHAT'S YOUR BODY SHAPE?